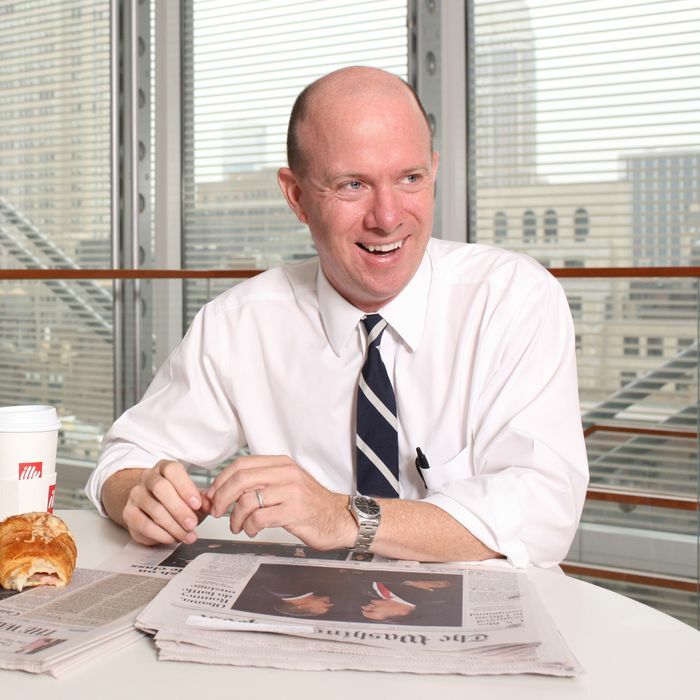 Food writer, former restaurant critic, and noted Thanksgiving expert Sam Sifton has been appointed to food editor at the New York Times, a move he notes on Twitter makes him the first to hold the role since the Craig Claiborne era. Sifton currently presides over the recently-launched NYT Cooking section, a multimedia-heavy approach to home meals and entertaining, and in addition to renaming the paper’s “Dining” section to the more straightforward “Food,” there are other changes ahead: Current section editor Susan Edgerley will be the new deputy editor, and the combined new app-and-print section will “provide a central location for all Times readers’ cooking and dining needs.” The full memo (via Capital) sent out by executive editor Dean Baquet is straight ahead. To the staff: Take the Dining section. Add the new NYT Cooking site and app. Mix the ingredients together - a vast menu of easy-to-search recipes, restaurant and wine reviews, food and restaurant news - and you have a great buffet of offerings for Times readers. That is why we are combining the two enterprises in a new department bearing the name it had in the days of Craig Claiborne: Food. The editor of this new department will be Sam Sifton. Susan Edgerley will be his deputy editor, helping to oversee the expanded group. Joining them will be the Dining staff, as well as the team of journalists working on NYT Cooking. Collectively, the new department will produce the weekly print and digital report, as well as the content that will appear on the Cooking app. The group will work closely with editors of the NYT magazine, T Magazine and the Well blog to provide a central location for all Times readers’ cooking and dining needs, by integrating their recipes into NYT Cooking and providing links to their food content, which they will continue to feature in their sections. The Times has long been a leader in covering all aspects of food and dining. The launch of the new Cooking app, along with combining the newsroom’s editing and reporting talent in one team under the direction of Sam and with Susan’s editorial and managerial help, will enhance our coverage and make it even more delightful and useful for readers.